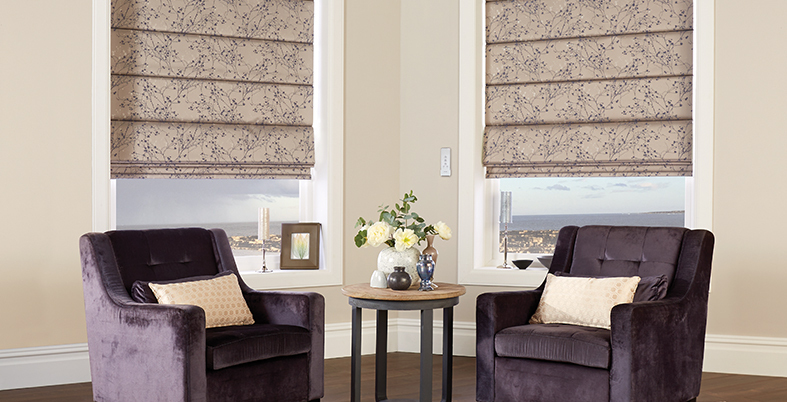 For sheer elegance luxury Roman blinds are at the pinnacle. All our made-to-measure blinds come fully lined to eliminate fading of furniture and carpets, and our blackout linings ensure a good night’s sleep. 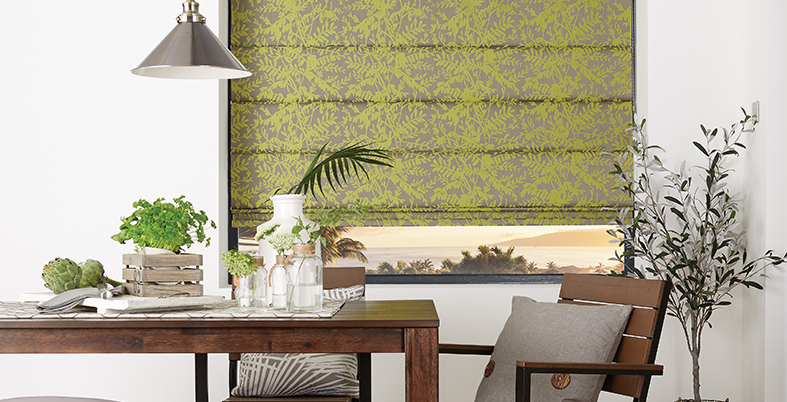 We offer a range of Roman Blinds to suit all decors and requirements for your home. 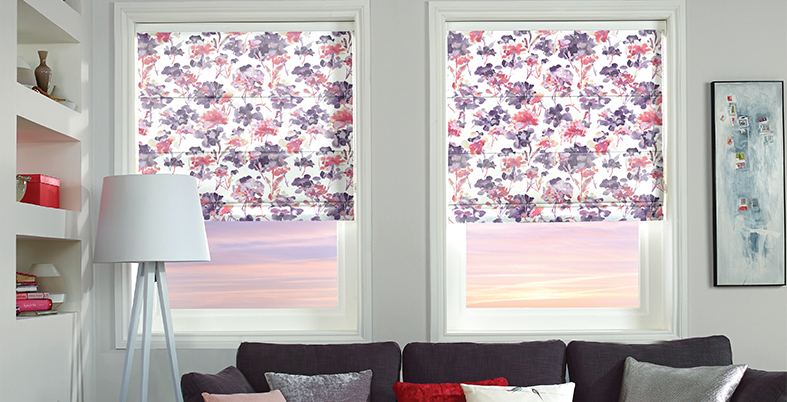 At Norfolk And Park Lane Blinds - We have something for everyone. From more classic designs and patterns, to floral designs and stripes. Take a look around our showroom to find the perfect fit for your home. With our made to measure service - we can facilitate your requirements for any sized window, to ensure a perfect fit. Our black out blinds are ideal for limiting sunlight when needed. All our Roman Blinds are easy to use - Just pull the cord to adjust the height of the blinds and the create the perfect pleat to dress the windows in your home.